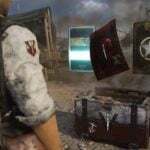 According to a Rolling Stone report, during the Senate Commerce, Science and Transportation Committee hearing, US Senator Maggie Hassan educated committee members on the dangers of loot boxes and also issued a letter to the ESRB President Patricia Vance. Even though the ESRB has previously said they have no issue with loot boxes, this new wave of regulatory pressure may see a different stance immerge. I write to today regarding an important gaming issue that was recently brought to my attention by a constituent. The Entertainment Software Ratings Board (ESRB) has an important mission in both providing parents with the necessary information to make decisions about the suitability of games, and their content, for children, as well as ensuring that the industry is following responsible marketing practices. The ESRB rating system is of great value to parents across the country, empowering parents to make informed decisions on behalf of their children. As technology advances, ESRB must work to keep pace with new gaming trends, including the in-game micro-transactions and predatory gaming tactics, particularly as they are deployed on minors. 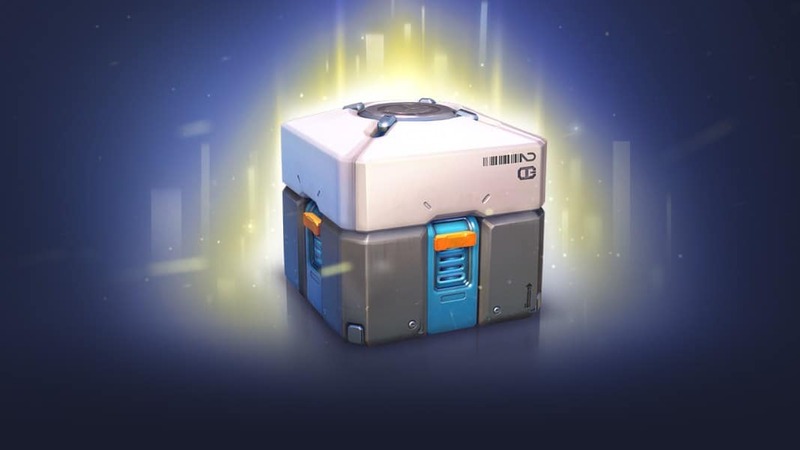 The prevalence of in-game micro-transactions, often referred to as ‘loot boxes,’ raises several concerns surrounding the use of psychological principles and enticing mechanics that closely mirror those often found in casinos and games of chance. The potential for harm is real. Recently the World Health Organization classified “gaming disorder” as a unique condition in its recent draft revision of the 11th International Classification of Diseases. 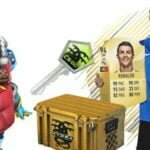 While there is robust debate over whether loot boxes should be considered gambling, the fact that they are both expensive habits and use similar psychological principles suggest loot boxes should be treated with extra scrutiny. 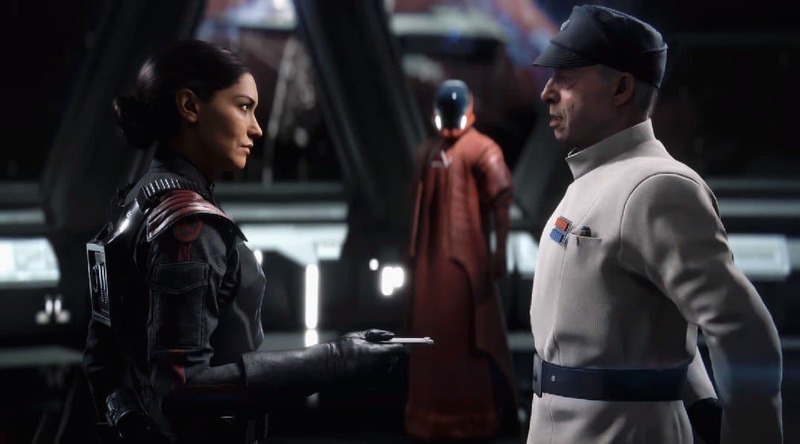 At minimum, the rating system should denote when loot boxes are utilized in physical copies of electronic games. To that end, I respectfully urge the ESRB to review the completeness of the board’s ratings process and policies as they relate to loot boxes, and to take into account the potential harm these types of micro-transactions may have on children. I also urge the board to examine whether the design and marketing approach to loot boxes in games geared toward children is being conducted in an ethical and transparent way that adequately protects the developing minds of young children from predatory practices. Further, I urge the ESRB to consider working with the relevant stakeholders – including parents – to collect and publish data on how developers are using loot boxes, how widespread their use is, and how much money players spend on them. Finally, I ask that you develop best practices for developers, such as ethical design, tools for parents to disable these mechanisms, or making them less essential to core gameplay. With various US states and international bodies making efforts to counter predatory loot boxes, it’s only going to get worse from here for the greedy industry types who implement these terrible systems.